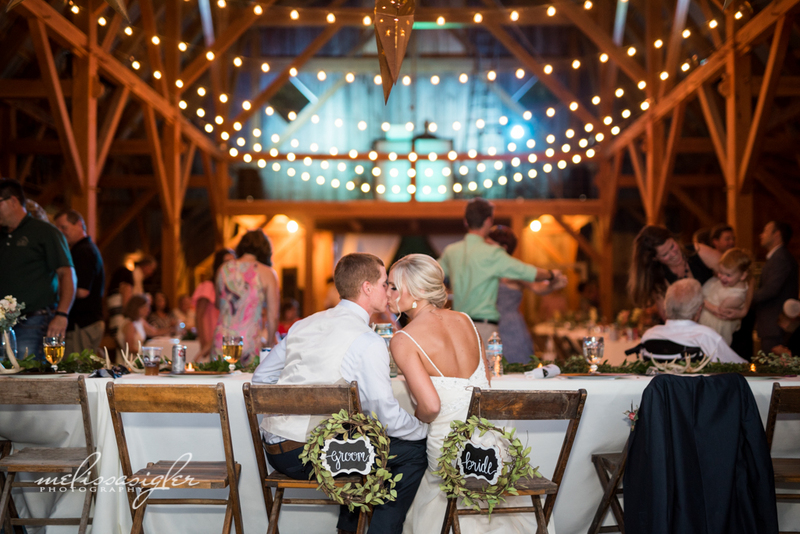 The Barn at Schwinn Produce Farm offers the perfect indoor and outdoor venue for weddings, receptions, or group events. Enjoy the unforgettable beauty of the rolling hills and incredible landscape with ease of accessibility from the greater Kansas City metropolitan area. We invite you and your family to host your special event with us out here on the farm! Our barn is located amidst the idyllic and green countryside of the Salt Creek Valley just outside Leavenworth, Kansas. The grounds feature a beautiful outdoor ceremony location tucked among a grove of shade trees, and we've recently added a rustic limestone terrace with a picturesque natural backdrop that's perfect at sunset.